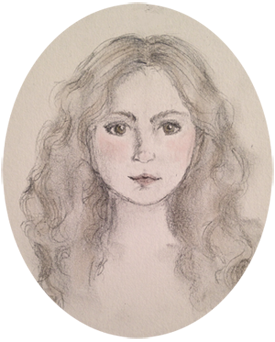 Hi there, I hope your week is off to a lovely start! 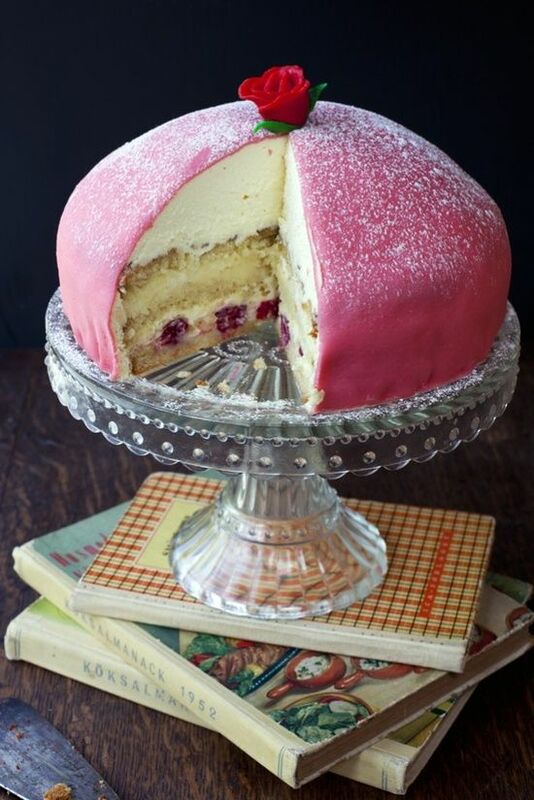 this Swedish Princess Cake-- so pretty, and it sounds delicious, too. Good thing there's a recipe, for a day when I'm feeling particularly adventurous. this is one of the loveliest tattoos I've ever seen. The lines are so delicate and feminine. 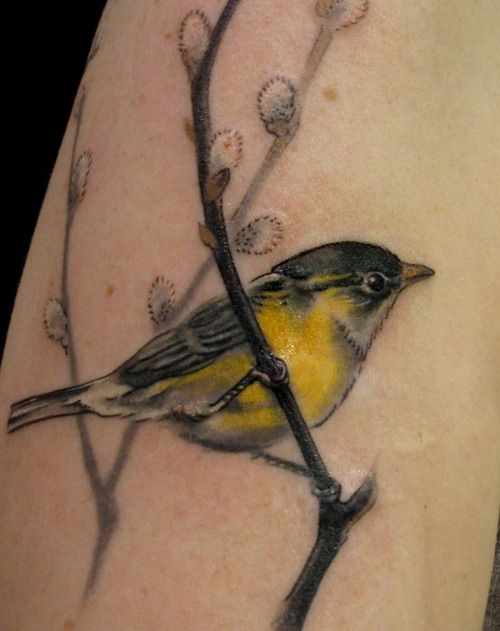 I would love to have a cheerful little sparrow or chickadee on my side, and I would absolutely travel to Butterfat Studios in Chicago to have it done because all of Esther Garcia's work is just stunning. It's supposed to be quite painful to get a tattoo on your ribs, but it would be worth it for something so beautiful. The endorphins definitely kicked in when I was getting my button tattoo on my ankle, which is also supposed to be a particularly painful location, and it barely hurt at all. If any of you have experience with a rib tattoo, I'd love to hear about it! 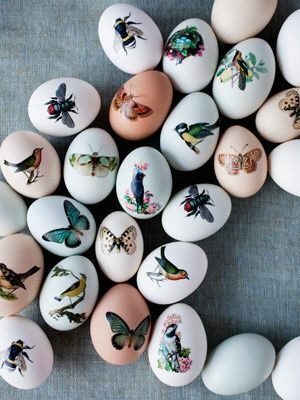 ...Until then, however, I'll settle for applying temporary tattoos to Easter eggs. Such a good idea! And how cool is it that there's printable temporary tattoo paper? 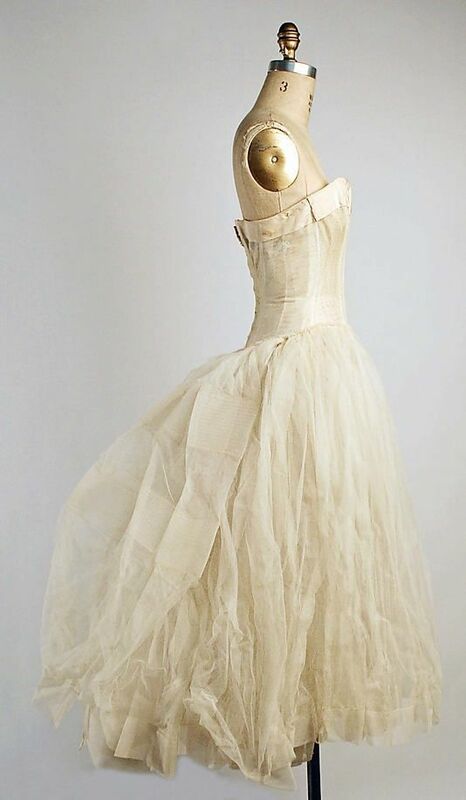 This evening underdress is by Christian Dior, from his Fall/Winter 1955-1956 collection. It's now held by the Metropolitan Museum of Art Costume Collection. It's so airy and light-- the lucky woman who once wore this must have felt so special and beautiful from the moment she put it on. Aren't eggs pretty? When I was little I loved going out with my mother to collect eggs from our hens, it was so exciting for me! At one point we had Americana's which are a domesticated version of "jungle fowl" that live in Madagascar. 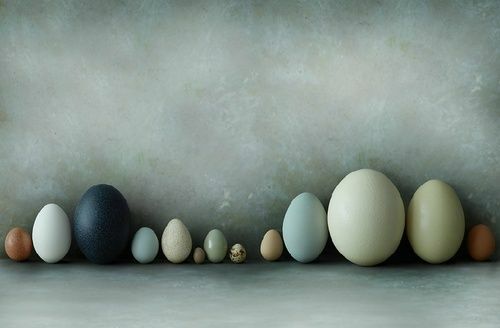 They lay blue and green eggs, in such a delicate, natural colors too. 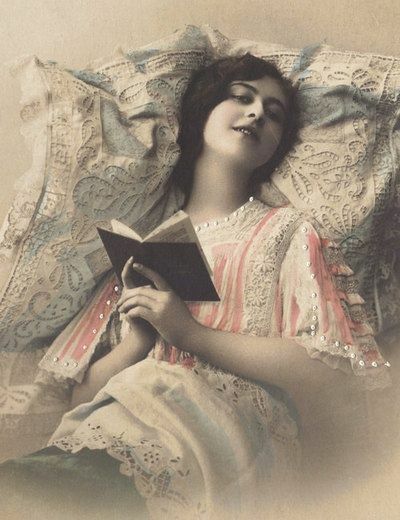 As always, your monday picks are a joy to see!